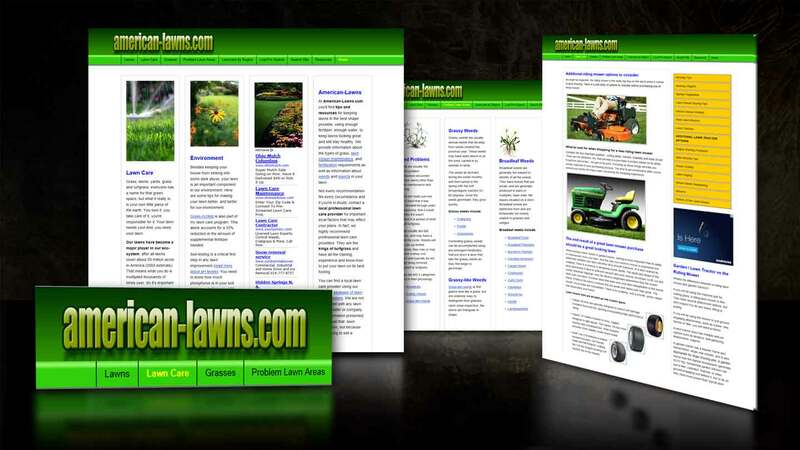 Consumer site that explains many of the technical aspects of caring for a homeowner's lawn, using laymen terms. Compilation of data covering the gamut of American lawn care problems and solutions on a state-by-state basis. Privacy | Sitemap | Terms | © 2008 - Ohio City Productions, Inc.